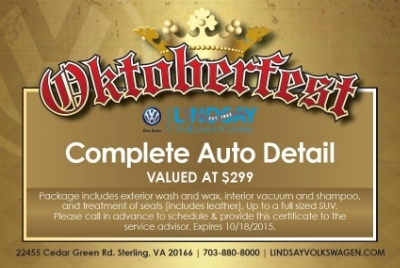 Lindsay Volkswagen's 2nd Annual Oktoberfest! 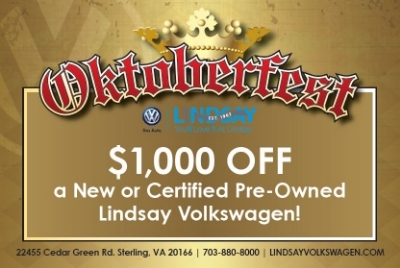 Our Lindsay VW Oktoberfest celebration is a family-friendly event that caters to all ages and revolves around our love of Volkswagens. 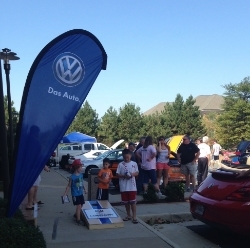 The celebration includes food trucks, live music, carnival games, and other fun activities for all ages, but of course, the main feature of the event is the Volkswagens! 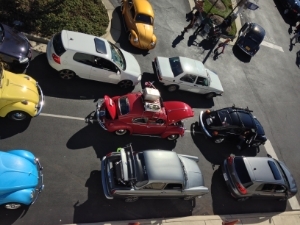 Local VW enthusiast groups including the Nova Dubs and VW Cruisers of VA will be on-site with their decked out Volkswagens on display highlighting both classic and modern VW styling. In addition to the Volkswagens, the event will also feature carnival games and prizes, corn hole, a Disney Cars moon bounce, and face painting & balloon art by LetsMakeaFace.com. 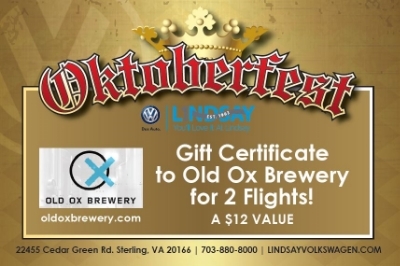 Lindsay VW will be handing out freebies to attendees, including a Lindsay VW mug and T-shirt, and there will be a free raffle going on throughout the day with amazing prizes including some generous gift certificates valid towards your next VW service or purchase, our parts department including VW’s DriverGear line, and several that can be redeemed for beer flights at the local Old Ox Brewery. Our Lindsay VW sponsored cycling team, Gripped Racing, will also be on site! 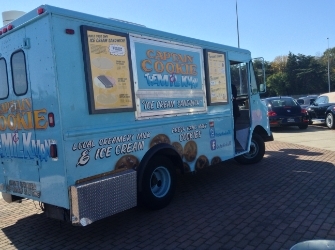 The famous "Captain Cookie & The Milkman" food truck will be returning this year dishing out their delicious ice cream cookie sandwiches AND serving up scoops for our Lindsay VW complimentary root beer floats! 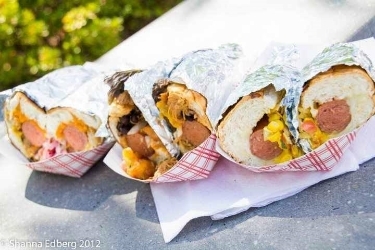 Amorini Panini & Mighty Dog & Acai will also be serving some tasty sandwiches and gourmet hotdogs. 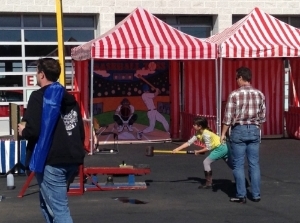 Admission to the event is free, but standard food truck rates will apply. Bring your friends and family, make yourself a complimentary root beer float at our root beer bar, and enjoy a day of Oktoberfest fun and VW Love! This is a pet-friendly event (for friendly pets)! Click Here to RSVP and Receive Exclusive Event Updates! 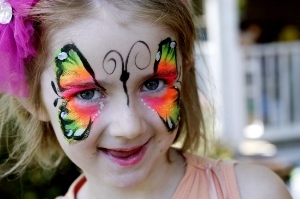 You can also find our event, along with many other great local events, on Virginia.org!